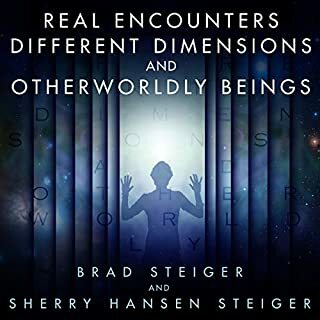 Experts on the unexplained and paranormal, Brad and Sherry Steiger turn their unique and remarkable talents to the bold storytelling of encounters with the unknown from throughout the ages. From mysterious strangers and unpredictable beings to weird behavior and paranormal phenomena, they investigate claims of visits from ghastly ghosts, otherworldly creatures, aliens living among us, phantoms, spirits, and other accounts of encounters with the unexplained. A collection of alien interactions &amp; stories. 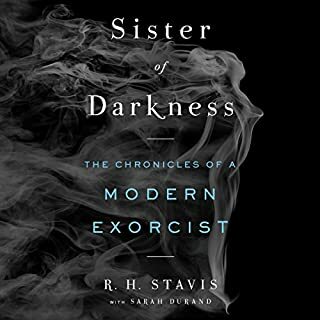 As a secular exorcist, Rachel H. Stavis has cleansed thousands of tormented people, from small children and Hollywood moguls to stay-at-home moms and politicians. But for many years, the horror screenwriter and novelist denied her gift. As a little girl, she began to see "monsters" floating around her bedroom or attached to other children. Told it was only her imagination, Rachel learned to ignore the things she saw. But a series of events in adulthood forced her to acknowledge her unique ability and embrace her power to heal. 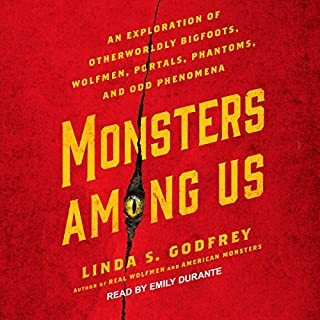 If you've ever heard a curious bump in the night, caught a glimpse of a strange-looking someone (or something) out of the corner of your eye, or seen an unusual craft dart across the sky before it vanished without a trace, there's only one person to call: Linda S. Godfrey. An expert in strange creatures and lore, she has offered reporting on bigfoots, werewolves, strange energy forms, and other bizarre beings for years. A must for Godfrey fans! In the classic Our Haunted Planet, John A. Keel brings into chilling focus strange truths about the Earth and its mysterious inhabitants. Could an unseen, prehuman race have taken careful measures to remain hidden from surface dwellers? Are they still watching us from their secret hiding places, manipulating and misleading us, using us for their own entertainment, and controlling our actions? Whitley Strieber and Jeffrey J. Kripal team up on this unprecedented and intellectually vibrant new framing of inexplicable events and experiences. Rather than merely document the anomalous, these authors - one the man who popularized alien abduction and the other a renowned scholar - deliver a fast-paced and exhilarating study of why the supernatural is neither fantasy nor fiction but a vital and authentic aspect of life. Bigfoot, the chupacabra, and thunderbirds aren't just figments of our overactive imaginations - according to thousands of eyewitnesses, they exist, in every corner of the United States. Throughout America's history, shocked onlookers have seen unbelievable creatures of every stripe - from sea serpents to apelike beings, giant bats to monkeymen - in every region. They live in shadows - deep in the forest, late in the night, in the dark recesses of our minds. They're spoken of in stories and superstitions, relics of an unenlightened age, old wives' tales, passed down through generations. Yet no matter how wary and jaded we have become, as individuals or as a society, a part of us remains vulnerable to them: werewolves and wendigos, poltergeists and vampires, angry elves and vengeful spirits. Travel opens the door to the unknown. When you pack your bags for travel and adventure, you might get more than you expected - a side trip into a phantom world where mysterious things happen. 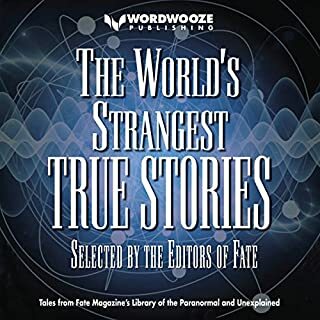 This collection of original true stories tells of travelers around the world who are suddenly faced with ghosts, paranormal phenomena, unusual synchronicities, time slips, magic, visions, past-life connections, premonitions, mystical experiences, mysterious figures, and more. You've just laid down for the night when suddenly doors slam and the curtains shift. The lights begin to flicker and a white mist forms in front of you. You shut your eyes and keep muttering, "ghosts aren't real." But then you open your eyes and realize that "harmless" mist has shifted into the form of a man, staring intensely at you, as he floats above your bed. Why do certain people report numerous ghostly encounters and others none? For centuries these questions have intrigued, puzzled, and bedeviled science, skeptics, and even believers. Based on cutting-edge research and new theories, The Ghost Studies provides insight into some of life's greatest mysteries. New and exciting scientific theories that explain apparitions, hauntings, and communications from the dead. The latest research on the role of energy and electricity in hauntings. The role that emotions, bioenergetics, and the environment play in supernatural phenomena. New research into why some individuals are more prone to ghostly encounters. ©2017 Brandon Massullo (P)2017 Brilliance Publishing, Inc., all rights reserved, by arrangement with The Career Press, Inc. I have a long time interest in the paranormal after experiencing events that I cannot explain and having worked for years in the mental health profession with various kinds of psychotic people. In truth, I still take a "I can't prove it, can't disapprove it" sort of approach to the subject. 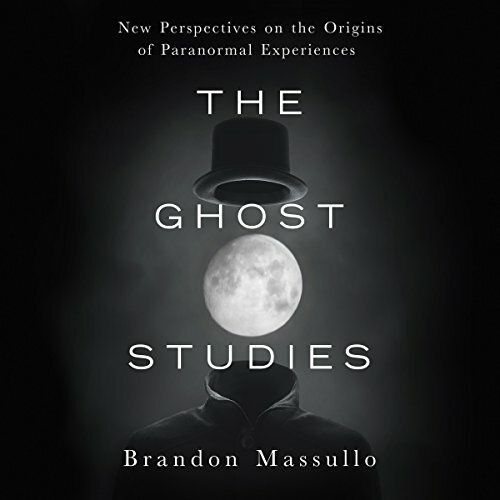 Thankfully, Brandon Massullo uses the latest in scientific based theory to explore various ideas on not only whether or not the paranormal actually exists, but what might be people experiencing if not the paranormal. I am totally interested in the idea of how electromagnetic fields impact people, and how there seems to be a collective memory or a "collective unconscious" in the environment of known locations that are haunted. Massullo presents all this in a way that is not too boringly technical, yet still gives enough information to expand one's own knowledge on the subject. What does Jeff Cummings bring to the story that you wouldn’t experience if you just read the book? Cummings gives a sold performance as the narrator. He does not get in the way of the story, and his voice is reasonably pleasing. There is an energy to his presentation that prompts one to keep exploring the text. "Go to where the scientific method breaks down and is way over it's head." Massullo is not Rupert Sheldrake when it comes to exploring that which can't be explained by science. Still, he is a working class version that gives the everyday guy like myself a glimpse into the latest theories of the paranormal without making them too technical or boring. This is a good find! Thanks, Audible. I have been looking for a book like this for a long time. 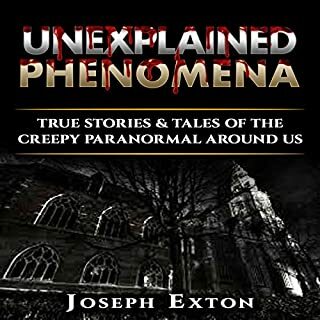 He presents very good explanations for why people would experience paranormal phenomenona. And he does so without denying the reality of the paranormal or ghosts. The reading was very good. Any interesting theories the author had are lost in endless sentences that go nowhere. 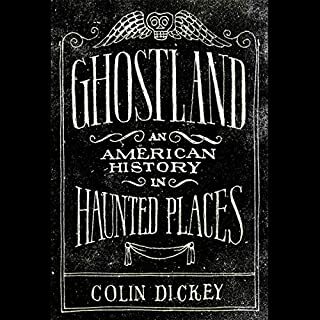 I don't know how you make something as cool as ghosts boring but this book manages to do so. A must listen for any serious paranormal investigator out there. Lots to think about and new avenues to consider.